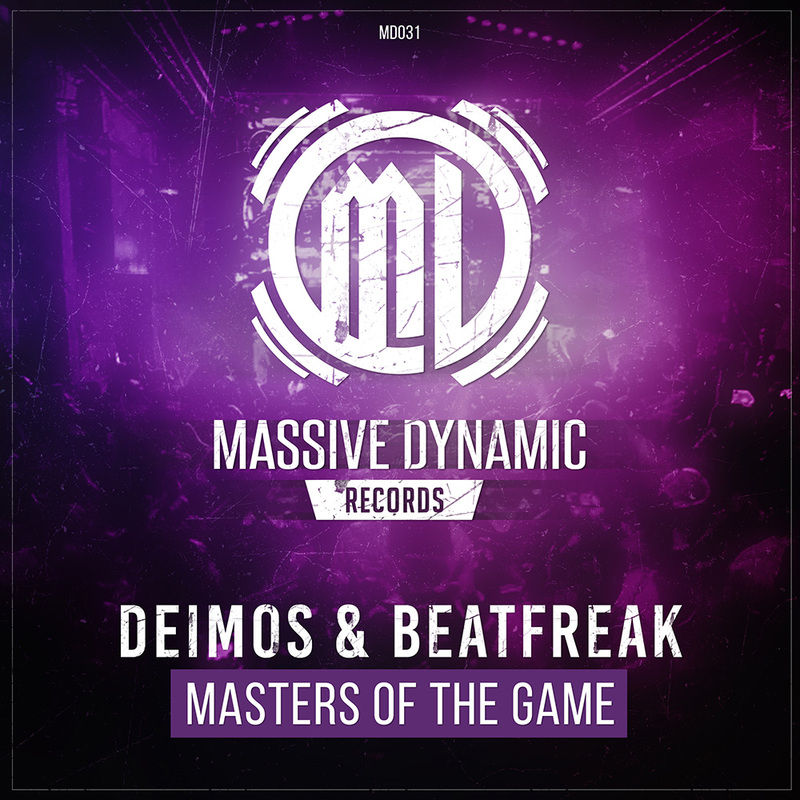 Deimos & Beatfreak - Masters of the Game | Available Now! Deimos & Beatfreak Combining their Forces in this Rawstyle Masterpiece. Don’t miss this amazing Track.